The concept of light (specifically, opening up to the Inner Light) is at the heart of the Quaker faith. Light is also at the heart of the new Melbourne Quaker Centre designed by PHTR Architects. Lighting design by Barbara Moje Architecture features our oversized custom Drum pendant suspended above the waiting area and smaller Drum fixtures throughout. Stage one of the Melbourne Quaker Centre project saw the refurbishment of a two-storey 1960s office building in William Street, West Melbourne. Serving as the new headquarters for the Quakers in Victoria, the centre provides a meeting house, library and research centre, as well as serving as the public face of the Quaker movement. As a circular light, our Drum pendant embodies these symbols and themes, and is not only functional, but also meaningful in the space. The very large Drum above the circular waiting area (with seats upholstered in red to reflect the colour of the Quaker star) is two metres in diameter. It had to be supplied and brought into the building during construction because it would be too large to fit through the front doors. Smaller Drum pendants are affixed to the ceiling throughout the waiting area and research and archive centre, as well as encircling poles to serve as table lights. Two long, thin Drum lights are also suspended above the stairs and also feature parchment lampshades to provide soft illumination. The Drum pendant can be produced in custom sizes to suit project-specific requirements, and is available in a range of standard sizes. The lampshade comes in fabric or parchment from ISM Objects’ standard range or can be made with a choice of other fabric or wallpaper depending on suitability. Stage one of the Melbourne Quaker Centre was completed in March 2017, with stage two scheduled for mid 2018. More than two decades after its first release, the Bud pendant from ISM Objects has been refreshed with a new pint size diffuser and contemporary metallic suspension. The Bud pendant was one of the very first designs we developed at ISM Objects and in many ways helped us set the standard for every creation that has followed. In addition to its three standard sizes – small (Ø120mm x H240mm), medium (Ø120mm x H333mm) and large (Ø120mm x H550mm) – the Bud pendant is now available in a special ‘pocket sized’ of Ø120mm x 200mm. Like each size in the Bud range, it forms a beautiful cluster when grouped at various heights and looks equally elegant on its own. 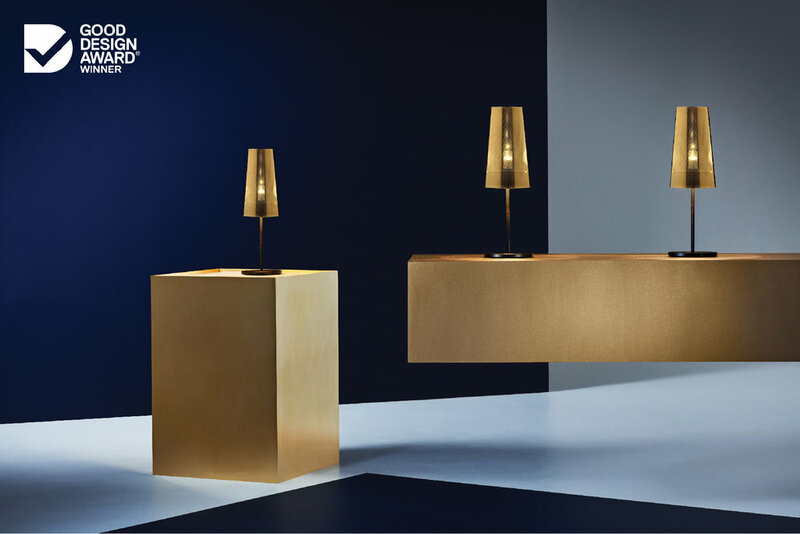 The latest Bud release has a metallic flex cable suspension in gold or silver and its sustainable LED light source casts a warm ambient glow. It features a matching metallic coupling above its classic cylindrical shaped diffuser, which is crafted from moulded opal polymer with a matte textured finish. 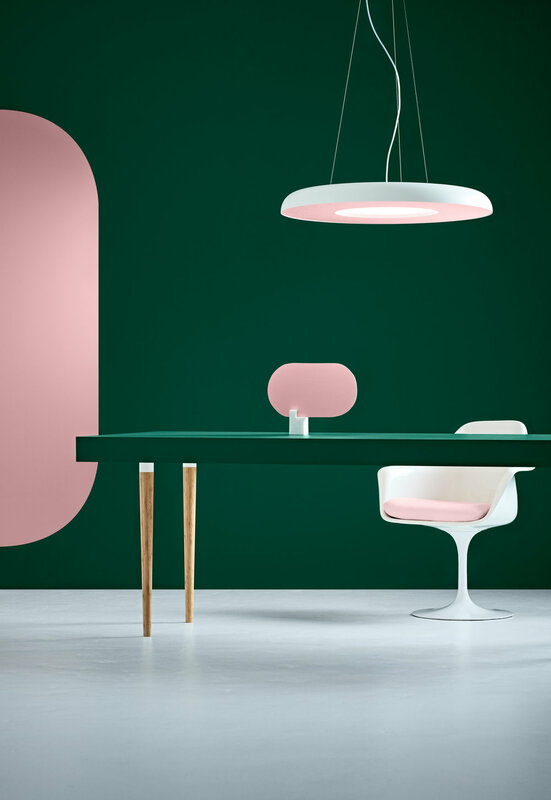 The three larger Bud pendants have a suspension in a choice of black, white or clear cable, or anodised aluminium rod that is adjustable on installation. Perfection cannot be improved upon - but the Bud pendant shows that it can be enhanced. 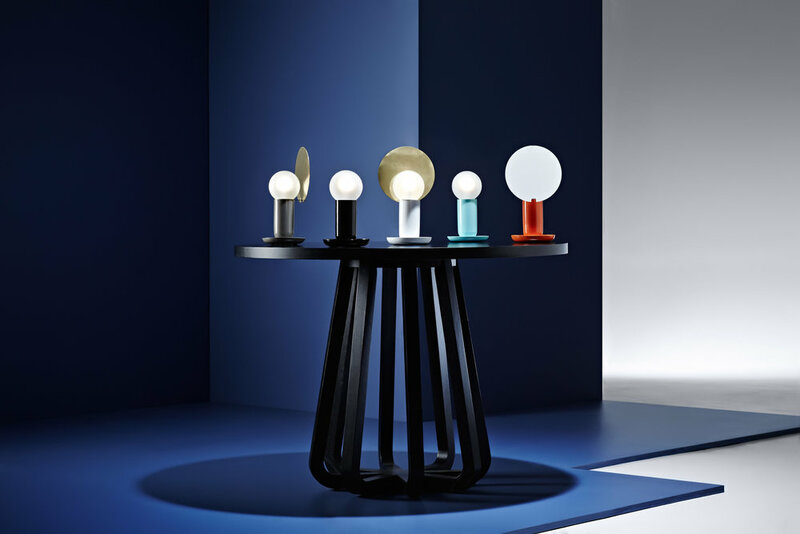 It is one of our original designs and has helped pave the way for our diverse collection that has been lighting up interiors for more than 25 years. Light is an important element of educational and health environments as it can affect the productivity of students and wellbeing of patients. Bendigo TAFE Health and Community Centre of Excellence is a vibrant learning environment for specialist health and community services programs. Designed by ClarkeHopkinsClarke, the building now has plenty of natural light as well as the warm glow of our HD3 Pendants and HD2 Wall Lights. ClarkeHopkinsClarke transformed the existing building to create a new facility inspired by transparency, health and connectedness. A high-performance double-glazed façade has replaced the original bricks, enhancing natural light and ventilation, which aid productivity and wellbeing and contribute to the centre being an enjoyable and sustainable place for students and staff to work and learn. The internal environment has been reconfigured to maximise usability and to create active, vibrant spaces that prioritise learning. This includes high-tech virtual labs that simulate different learning scenarios, and adaptable classrooms and collaborative spaces that allow for flexibility. Our HD3 Pendants and HD2 Wall Lights feature in informal study and collaborative spaces. We pared these lights back to their essential forms with a circular wall canopy, cylindrical shield and spherical bulb, making them a popular choice for a range of environments. The wall lights are fixed to timber batten partitions and the warm glow highlights the grain of the timber. 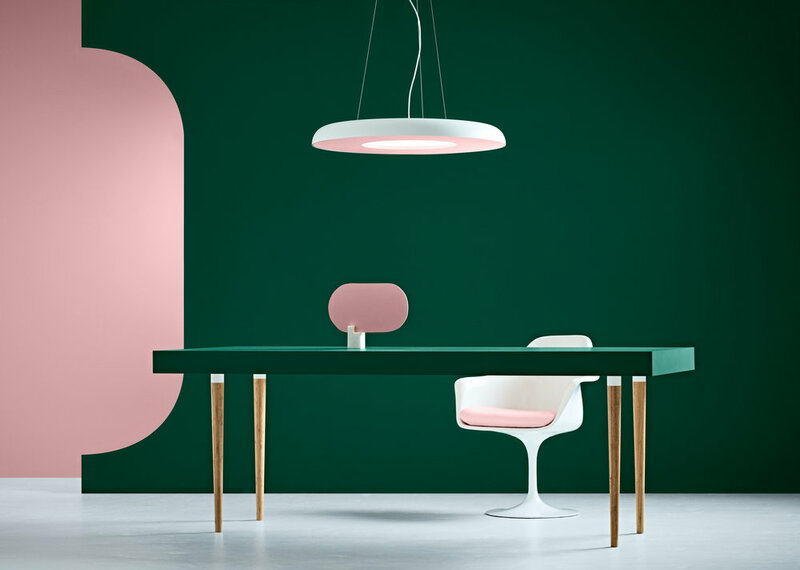 The pendants have been grouped in threes and suspended from the ceiling amongst vertical panels in the same aqua colour as the powder-coated finish of the lamp. A series of HD3 lights also illuminate the kitchen benches. The bulbs are vintage-style LED lamps, which have a long life, low-energy consumption and high-quality light output. The aqua-coloured fixtures complement the strong identity evident throughout the facility. The cellular theme pervades the internal planning, landscaping, interior design and wayfinding with colourful hexagons featuring on the floor covering, upholstered seating, glazed-wall graphics and signage. Bendigo TAFE Health and Community Centre of Excellence opened early 2018 for the academic year. Our eye-catching Iro pendant light rotates on a single axis to cast a beam of light in any desired direction. Designed by German duo Zinke / Carpenter, it is manufactured in Australia as part of our successful ISM Sparks mentoring program. Designers Christian Zinke and Robin Carpenter met during their studies at the University of the Arts Berlin and founded their design studio Zinke/Carpenter in 2004. 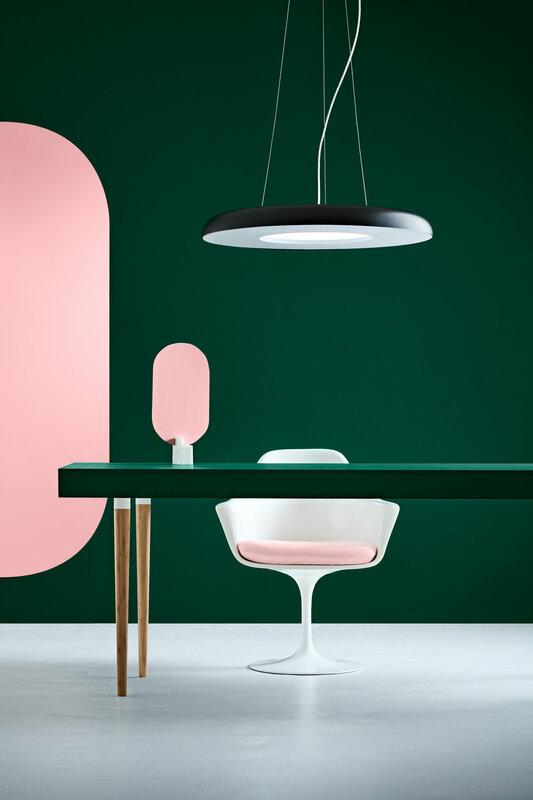 The Iro pendant was their first design to be shown in an international fair but since then, they have worked with clients such as Bugatti and Atari and continue to create inspiring designs both individually and as a team. Conceptually, Iro was designed as an ‘eye’ that rotates. The pendant was at concept stage when it captured our attention at the Salone Satellite exhibition at Milan Design Fair in 2005. We began collaborating with Zinke /Carpenter as part of our ISM Sparks mentoring program, which was formed in 2005 to foster emerging talent in lighting design. Based on this we licenced the Iro pendant design and began manufacturing in Australia, exclusively for Sparks. Crafted from slip cast ceramic with an elegant, tactile finish, the Iro pendant features a single slot at the top to ensure the direction of light remains set in the desired direction until repositioned.